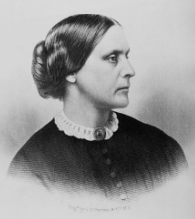 Type SUSAN B. ANTHONY in search field box. 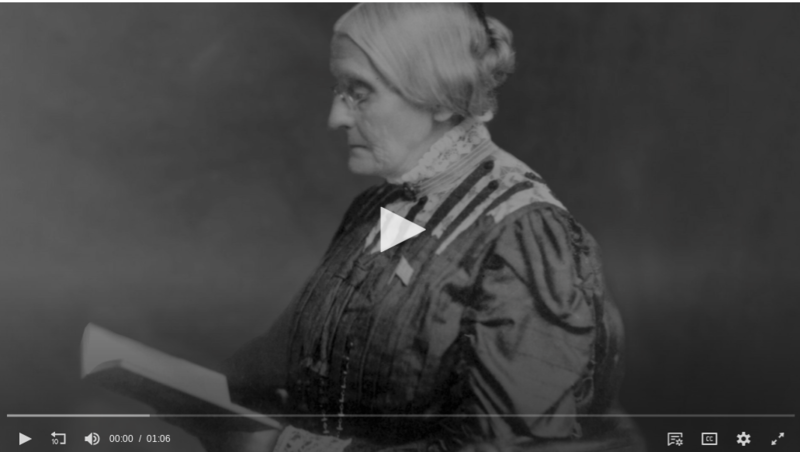 Type SUSAN B. ANTHONY in the search field box. Search FREDERICK DOUGLASS in the search field box. 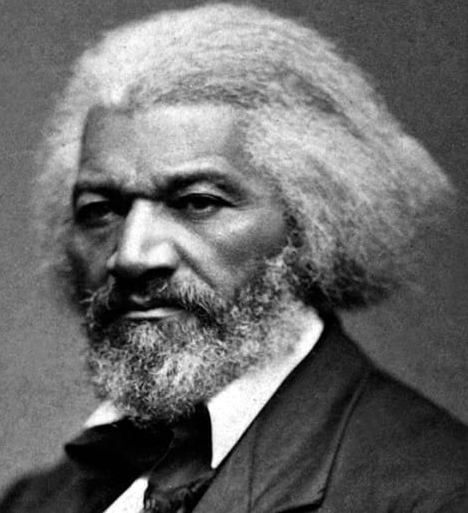 Type FREDERICK DOUGLASS into the search field box. 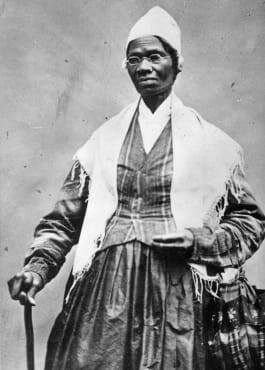 Type SOJOURNER TRUTH in the search field box. Type SLAVERY in the search field box. 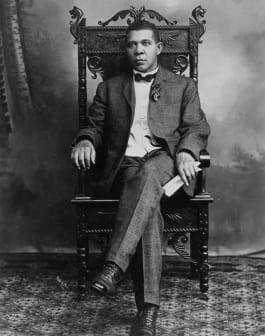 Type BOOKER T. WASHINGTON in the search field box. 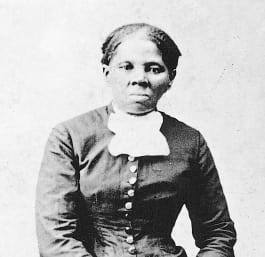 Type HARRIET TUBMAN in the search field box. 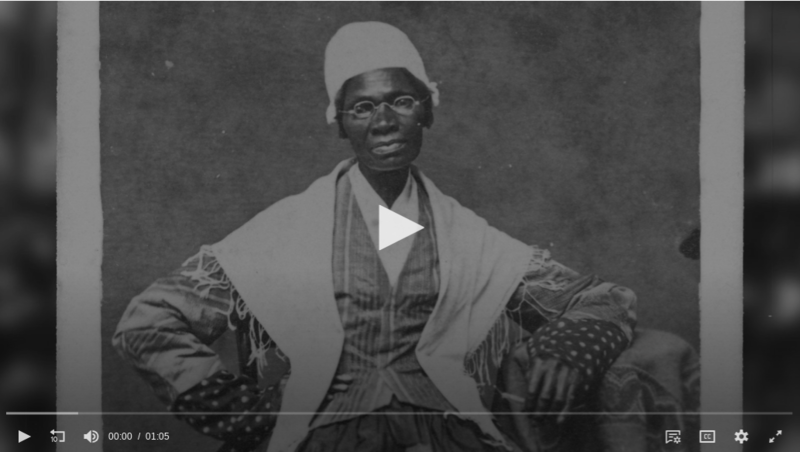 Type HARRIET TUBMAN in the search box. 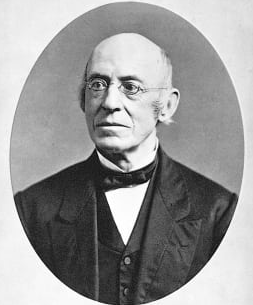 The abolitionist movement, which was a campaign to end the practice of slavery and the slave trade, began to take shape in the wake of the American Revolution. This book provides an exploration of this seminal movement in American history. To access this resource, the username is your five digit lunch code. The password is EGR. An introduction to the Civil War and Reconstruction, covering leaders, conflict, battles, and more. To access this book, the user name is your five digit lunch code. The password is EGR. Type ABRHAM LINCOLN in search field box. 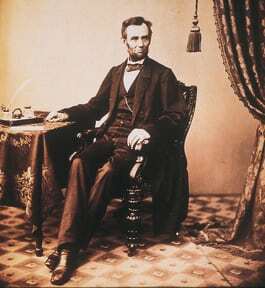 Type ABRAHAM LINCOLN in the search box. Type ABRAHAM LINCOLN in the search field box. 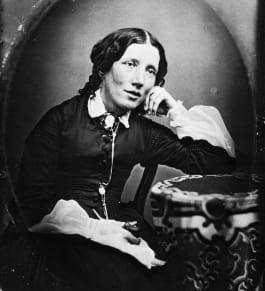 Type HARRIET BEECHER STOWE in the search field box.